Come on out if you can and support the South Hills High School Winter Percussion on Saturday, March 16th at Colony High School in Ontario. We all can’t wait to hear our South Hills High School Symphonic Band perform on Friday, March 15th at Bonita Festival at the Bonita Center for the Arts in San Dimas. South Hills High School Junior Varsity Color Guard is performing on Saturday, March 23rd at El Toro High School in Lake Forest. The South Hills Band Boosters wish them the Best of Luck ! ! ! We hope to see you in the stands cheering the students on. Detailed itinerary is posted in the “Itineraries” page for viewing and download. ** Pit Crew: Parents, guardians, alumni or friends are needed at competition to help the students push the front ensemble, sound gear and carry equipments and props onto the stadium floor. 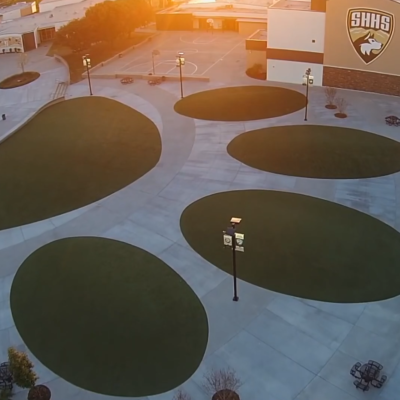 We warmly Welcome you to our website and hope it gives you an insight into life at South Hills High School Band and Color Guard Music Program. Please be sure to browse through our site for information and learn more about our Music Program. 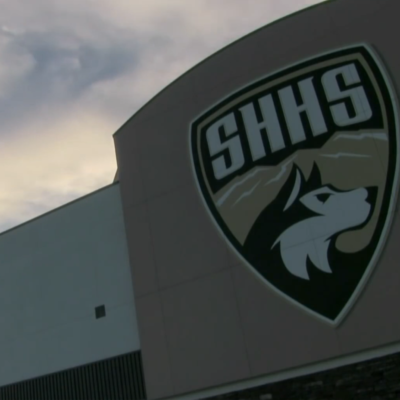 The South Hills High School Music Program is a student-focused organization dedicated to the performing arts. 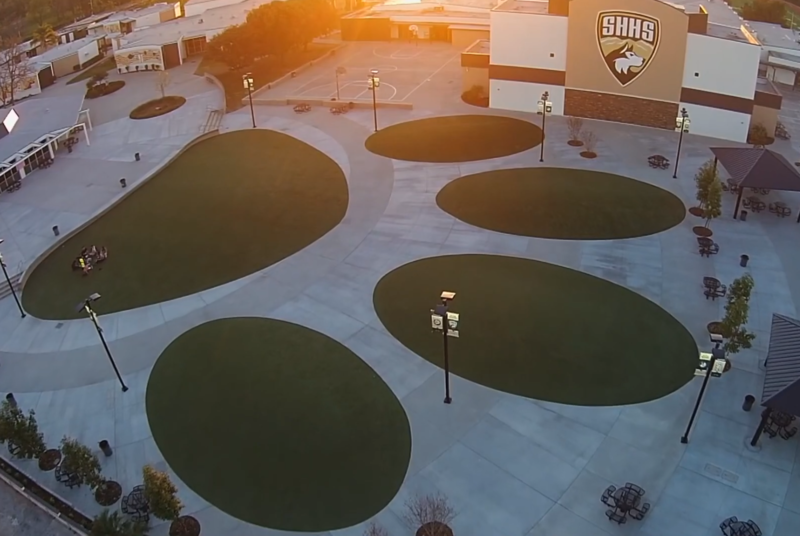 For decades, South Hills has been opening its doors to young students of all different talents and interests throughout the Covina Valley. 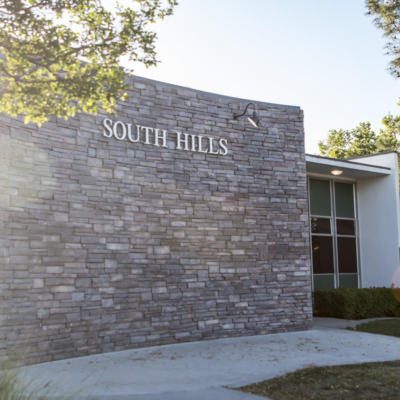 By giving these students the opportunity to express themselves through music and dance, South Hills’ Music Director and staff are committed to making a positive influence in each student’s life. Under the direction of Mr. Michael Wooten, South Hills’ performing ensembles have consistently gained competitive recognition throughout the years. 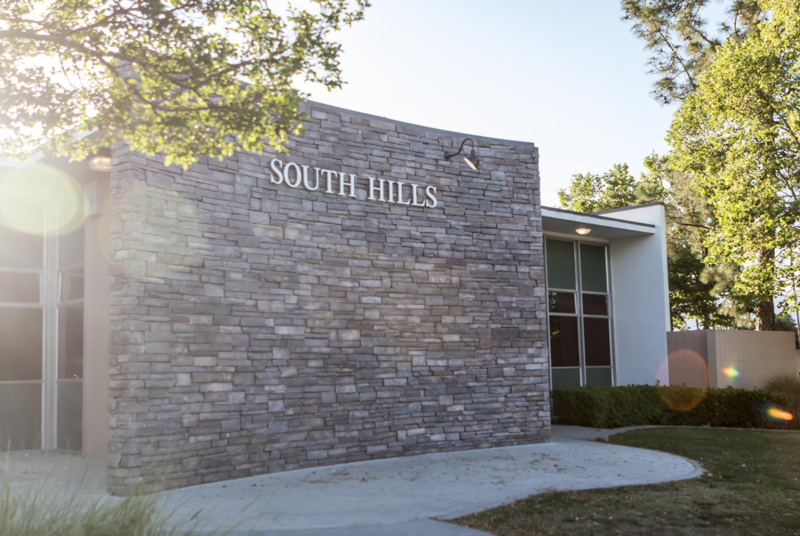 Composed of a marching band, symphonic band, wind ensemble, jazz ensemble, as well as a Winter Color Guard and Percussion Ensemble, South Hills continues to sustain itself as an active and dynamic force in the performing arts world. 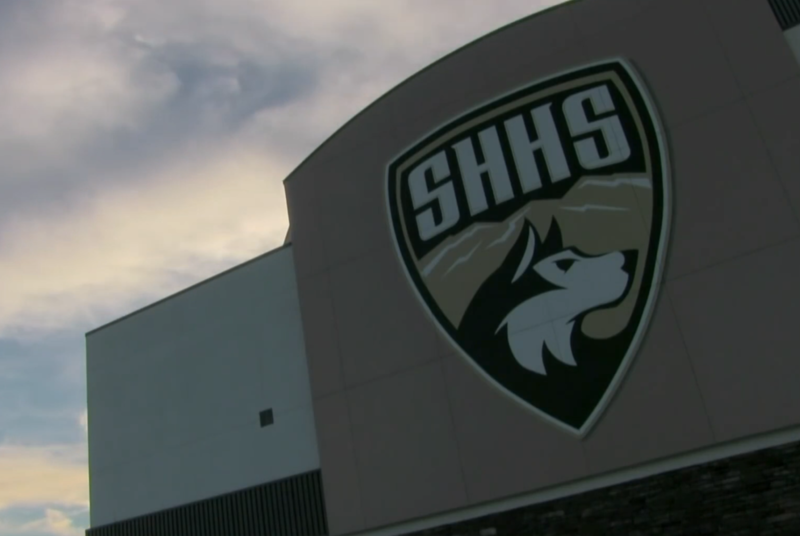 Instilling the values of teamwork and motivation in a productive and intense working environment, South Hills High School provides a unique and positive learning experience unlike any other. The importance of music education and its impact on all areas of academic and personal development cannot be overstated. All students, regardless of ability or ambition, have a place in the South Hills High School Music Program and are encouraged to take advantage of all the stellar opportunities it offers. South Hills High School students and families are invited to get involved – whether as a student participating in an ensemble, as a volunteer supporting its activities, or by simply attending one of the numerous performances offered throughout the year. 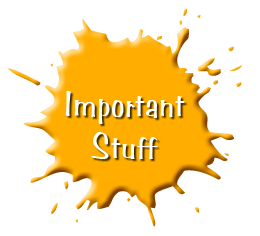 Our website contains information for current students, parents, alumni, friends and supporters. Perspective students, parents, and supporters are encouraged to explore our website using the menu above to learn more about us. Each page contains information that may be useful including the Band Calendar, information about the ensembles and performances and contact information about our Band Director and the Band Booster Officers. Please check out our website regularly to see the latest Events, Itineraries and Calendar updates. View our Weekly Schedule page, it provides a brief overview of the coming weeks, Monday through Sunday. You may easily hover your mouse cursor over the highlighted text and click to send you to a specific page. Thank you for visiting our website as we continue to share information and activities that are taking place.